So some godly people have helped us and designed social media marketing tools to ease the work of social media marketers. 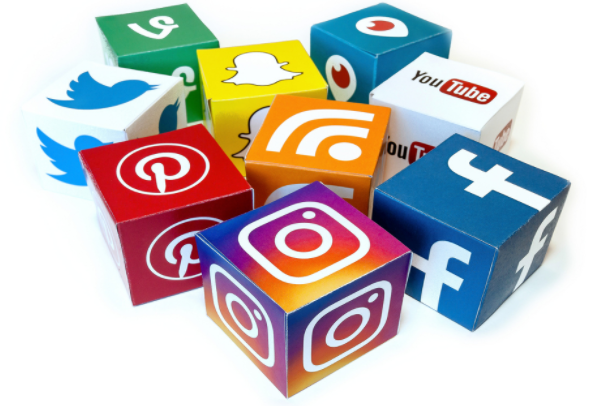 If you are a social media marketing person and you are looking for something that could ease your headache and make your work easy then my friend you are at the right place. Today I am going to mention the best & most recommended social media marketing tools to simply your work. These tools can make a big difference in your work life and can really decrease your burden, making a whole lot of difference in the social media world. So in this article we are going to discuss top 10 social media marketing tools. This tool helps in searching photos at 43 sites at the same time. In librestock, you have to write whatever you are searching for and the site will show you the result from 43 sites and you can choose from it easily and download it by the option “download at” which gives you the name of the site that has that picture. New OCR (optical character recognition) is one of the free web tools that lets you take text from an image and lets you paste it on a document and you can easily work on it. OCR is a free online tool that helps you convert image text. It works amazing with images with JPEG, GIF, PNG, bitmap, TIFF and PDFs. You just have to click to choose and upload the document to NewOCR.com, click preview and select the text you wish to copy. Once you have chosen the text, download it or you can edit it online. And all of this is free. Younity is one of the social media marketing tools applicable to iCloud as well as android. It allows us to access all the data we have on your laptop or computer’s hard drive. Music, videos, images or documents anything to everything can be accessed by you in your phone without the need of cloud service. You just have to install younity on your laptop or computer and your tablet or mobile and make an account on it. Login and younity will scan all the data on your computer and you can have easy access to everything. The best part is the data in computer shows same in the mobile also. It is a social media marketing tool that provides a digital keyboard from Google. It is designed to improve the experience of the users of surfing, chatting and texting on your phone. You can change it with your normal keyboard on your phone and enjoy the features of searching gifs, images or emojis, swiping and many more things. 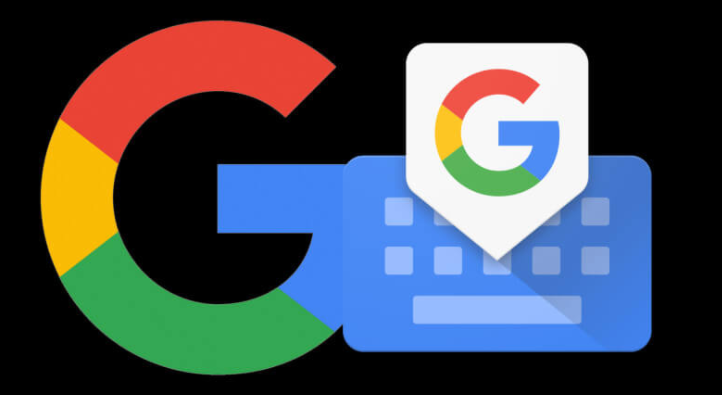 There are other features also that improve the working very effectively, while texting with someone you can click on the G button Google icon on your gboard and a search bar gets opened and now u can search or Google anything you want and then just click the thing you want and paste it on the message without exiting the app you were texting on. Interesting? This app is currently available for iOS. Zoom also comes under the highly recommended social media marketing tools. It is an app that allows you to host meetings online for 50 people for duration of 40 mins included in the free plan. The meetings can be audio or video meetings. It also allows screen sharing even in iPhones and iPads also. You just have to send people the link of your meeting and the code which enables their entry in the meeting and you are all set for a meeting. It is a very easy to use tool and the setup for the meeting is pretty quick. Zoom is available to be worked on desktops or mobile and some of the features come under a free plan. There is also a $14 .99 per month pro level and $19.99 per month business level and one enterprise level. This tool helps in compressing large image files for a website without decreasing the visual quality of the picture. If you want to use such tool then please check out TinyPNG.com. You just have to write your graphics into the header of the following website and gradually decrease the size of the image. It can work in20 JPEG or PNG images at one time. 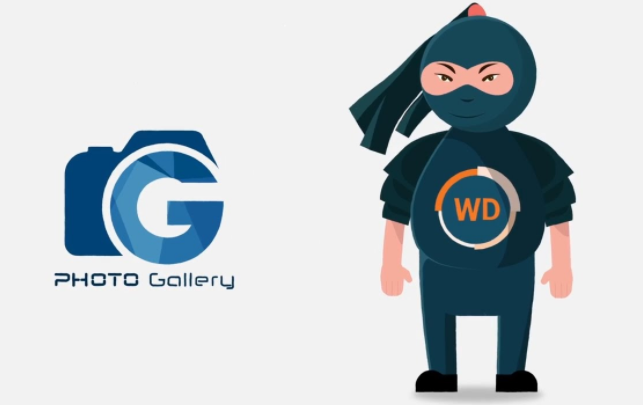 If you are looking for a WordPress photo gallery plugin you should really consider this tool. It works as a plugin tool. It is responsive and really good on desktop or mobile. When you install the plugin you can form a gallery of your own and take pictures from any site you want. For users, it is very easy to navigate as when the cursors come upon the image it gets large, so that users can click on it. Anchor.fm allows you to make small bit size audio clips for the world and can give your reaction in them too. With your mobile device you can make a 2 min audio clip in which you can do anything speak, sing, ask questions etc. Then you can easily tag people around you post it on anchor. 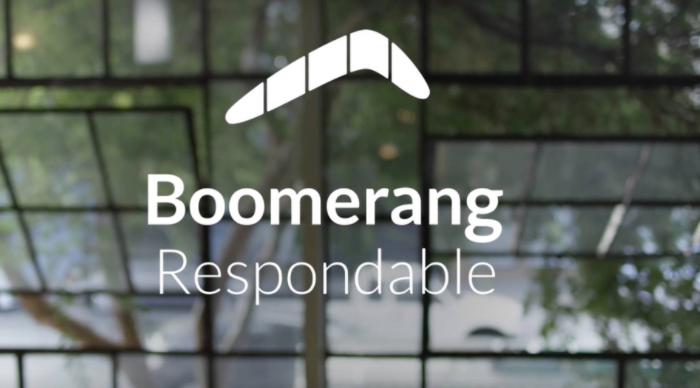 Boomerang lets you write emails and send it later. It can also let you know if someone hasn’t replied to your email till a certain time, and gives a reminder to send the email again. It can be used as a browser plugin for safari, chrome and Firefox. It is available now for iOS only but the developers are making android version also. Unsplash is one of the best recommendations by users as a social media marketing tool. It provides free high resolution images that can be used by users for their social marketing sites or social media, blog posts etc. 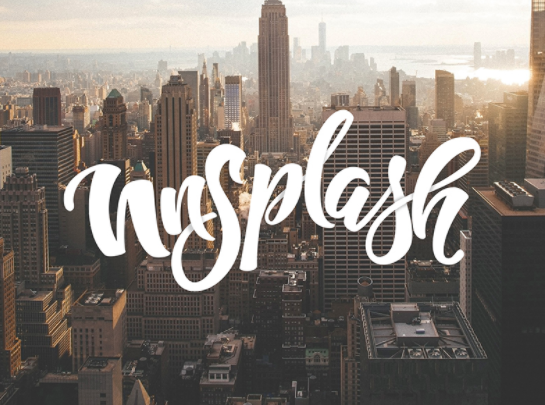 Unsplash contains a very large collection of licensed images. And it daily adds 10 new high resolution images in every 10 days. The whole collection is categorically organised. So this was the list of the top 10 social media marketing tools that can simply increase the experience of users and make their work more efficient. There are more social media marketing tools as well but in my view these are the best ones. If you have any doubt or feedback please mention in the comments section below.